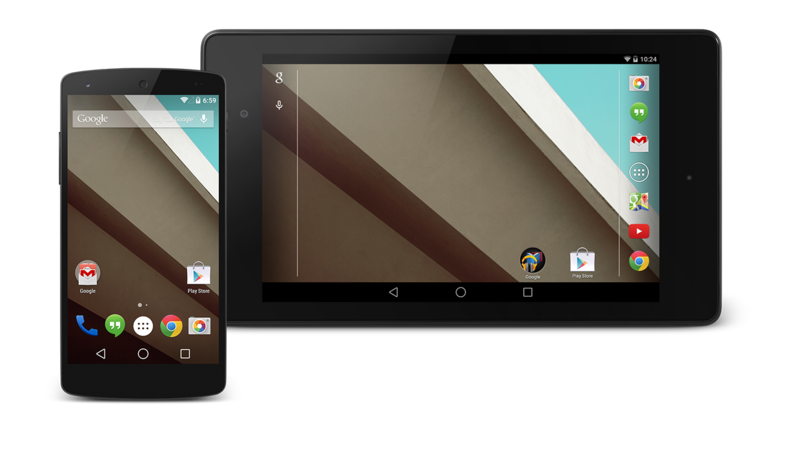 At the end of June, Google released the Android L Developer Preview. The preview was only officially released on the Nexus 5 and Nexus 7. However, that didn’t stop Android fans from porting Android L to their favorite devices. 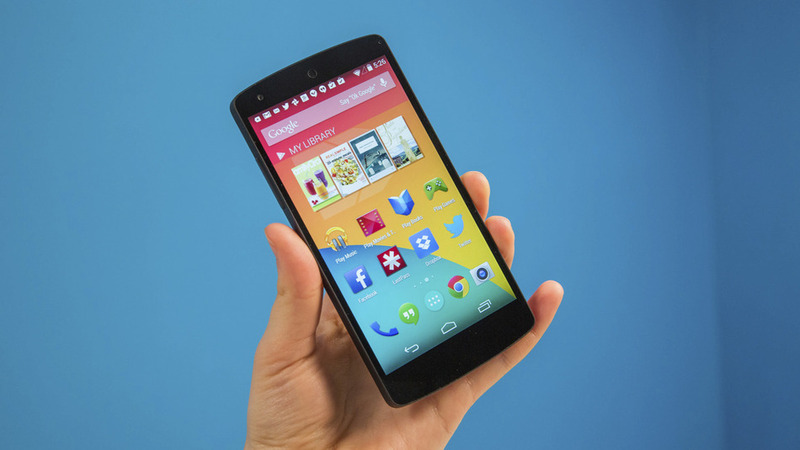 Today, we’re proud to tell you how to download Android L for your Nexus 4. Thanks to XDA Developers Forum members sykopompos and defconoi, you can easily download the new Android L preview for your Nexus 4. Apparently, those two developers have been working almost nonstop since the Android L preview was released by Google. Although there are inevitably some bugs and glitches, the build is surprisingly smooth. Step 11) Your Nexus 4 will now take a few minutes to boot up. Some users have reported waiting as long as 10 minutes. Don’t get frustrated or inpatient during this process – if you cancel the installation halfway through, you may brick your device. Obviously, this is still an early release, so it’s not guaranteed to work perfectly on your device. There were early problems with Bluetooth, NFC, the camera, and superuser, but these problems appear to have been fixed. if you’ve been craving some Android L action on your Nexus 4, then this is definitely the best option for you. Also, the developers are planning on updating the Android L release over time. To install updates, follow the same steps listed above after downloading the updated file from the original forum thread. Big shoutout to sykopompos, defconoi, zyr3x, percy_g2, ben1066, shubhamchamaria, and muzadull for putting this release together!